There are some actors who try to play as many diverse roles as possible, treating each movie as a chance to explore a character that’s completely different from anyone they’ve played before. And then there are these guys. Here are nine Hollywood actors and actresses who consistently play the same type of character. Adam Sandler has been playing the same type of immature man-child since his movie career first took off. In the ‘90s, this made him a star, but nowadays people aren’t so thrilled with him, and his last few movies were flops. 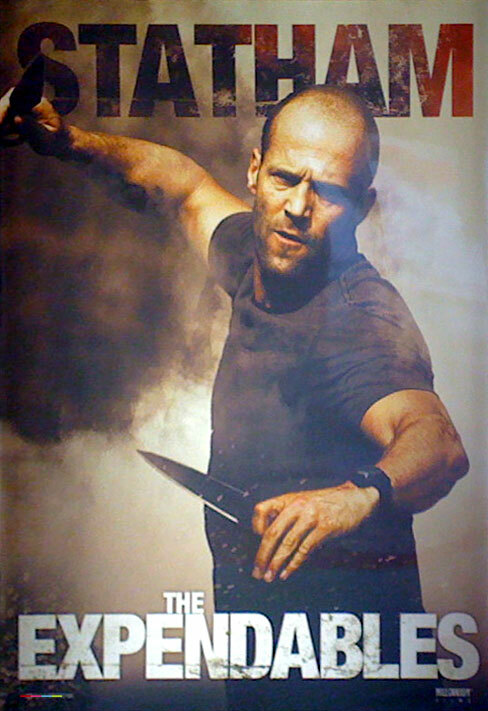 Statham has found his niche playing brooding action hero types. He even has the same expression on most of his movie posters. Statham doesn’t seem to be changing up his image anytime soon. Zooey Deschanel has made a name for herself as the “adorkable” girl. After playing this role in a variety of movies, she took her quirky performance to the small screen in the TV show New Girl. If you’re looking for someone to play an awkward teenager, Michael Cera is the actor for you. The actor has played a gawky teenager in a variety of movies, including Juno and Scott Pilgrim vs. the World. 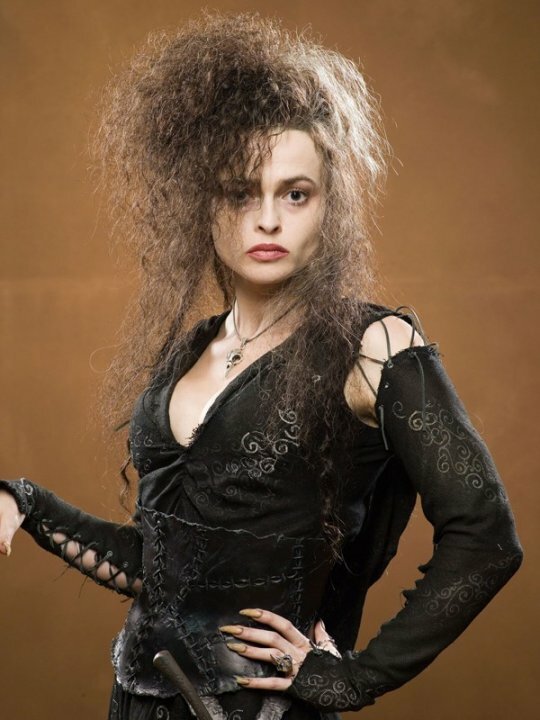 Helena Bonham Carter seems to only play odd characters, from Bellatrix Lestrange in the Harry Potter series to the murderess Mrs. Lovett in Sweeney Todd. It’s hard to imagine her in a role where she isn’t wearing a huge wig and a ton of makeup. 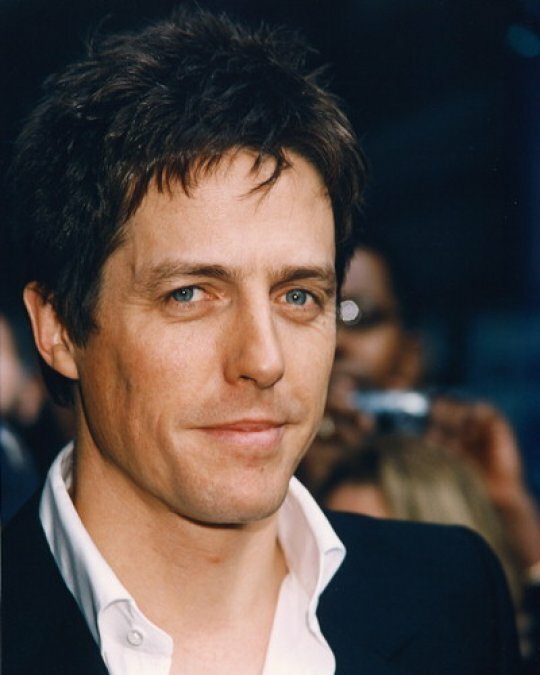 Hugh Grant has spent his entire career playing one character: the charming and bumbling British guy. Grant’s accent does most of his acting work for him. 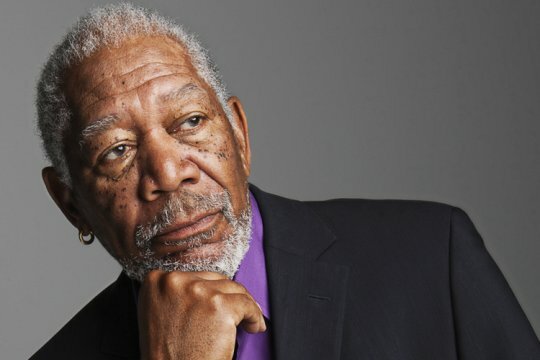 Morgan Freeman is famous for having one of the most soothing voices known to man, and also for playing calm and wise mentors. Every movie character benefits from having Freeman’s character looking out for them. Most famous for playing Rachel on Friends, Jennifer Aniston’s film career hasn’t exactly gotten her as much praise as her TV role. This is because she always chooses romantic comedies where she plays the same type of unlucky in love heroine who ends up meeting the perfect man by chance. These movies haven’t done too well at the box office, so Aniston will have to keep searching for a role that gets her the same type of fame she had when she was on TV. When Johnny Depp first started his movie career, he played a variety of characters, from a bad boy in a leather jacket in Cry-Baby to a man taking care of his sick mother in What’s Eating Gilbert Grape. But for the past decade, he’s given up diversity and instead plays the same type of weird character again and again. 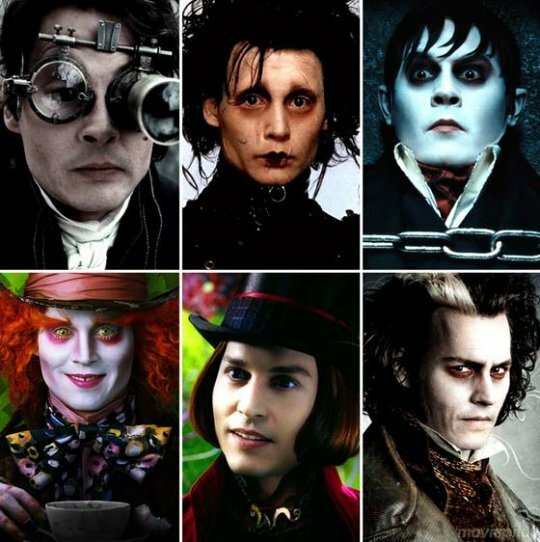 Hopefully Depp goes back to choosing varied roles soon.